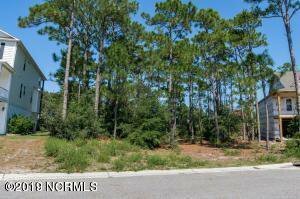 Build your Coastal Dream Home on this double wooded lot located in the quaint community of Island Forest. Walk or ride your bike to the State Park, local shops and restaurants and the beach! Listing courtesy of Coldwell Banker Sea Coast Advantage-Cb. Selling Office: Century 21 Sweyer & Associates.